At Bedford we are aware that keeping our children hydrated helps them to perform at their very best throughout the school day. As a result, some years ago we decided to invest in watercoolers from AquAid. 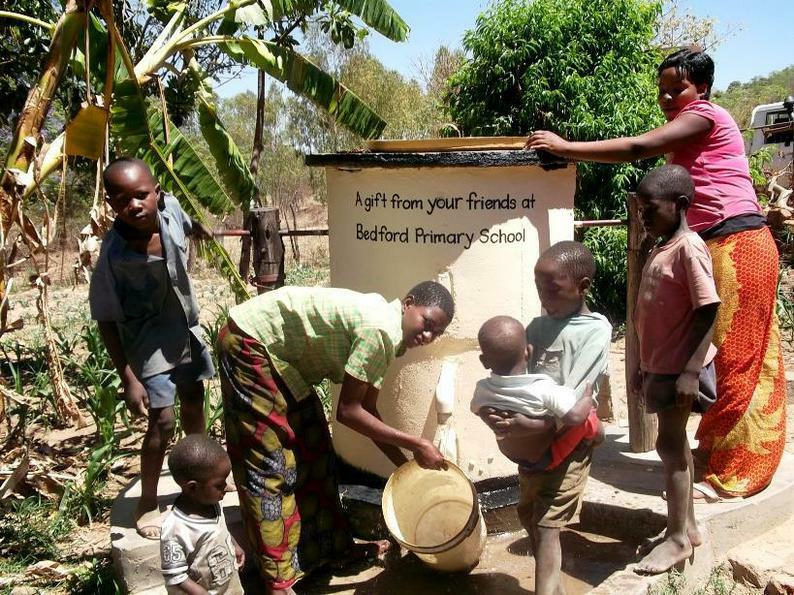 This decision means that we have donated £20 per year per cooler to The Africa Trust and through our donations an 'Elephant Pump' has been installed in Africa on our behalf. The pump brings much-needed clean, fresh drinking water and improve the quality of life of those who will have access to the well. Bedford's name is displayed on the well. We are very proud of our connection with AquAid and the opportunity it has given us to help those less fortunate than ourselves.